Utah Valley University proudly hosts the International Rally Saber Association’s first and only club team. 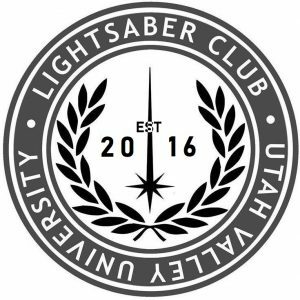 Formerly known as the Lightsaber Club at UVU, they have hosted two Rally Saber tournaments and a third is in the works. Club meeting times are posted on our calendar here.